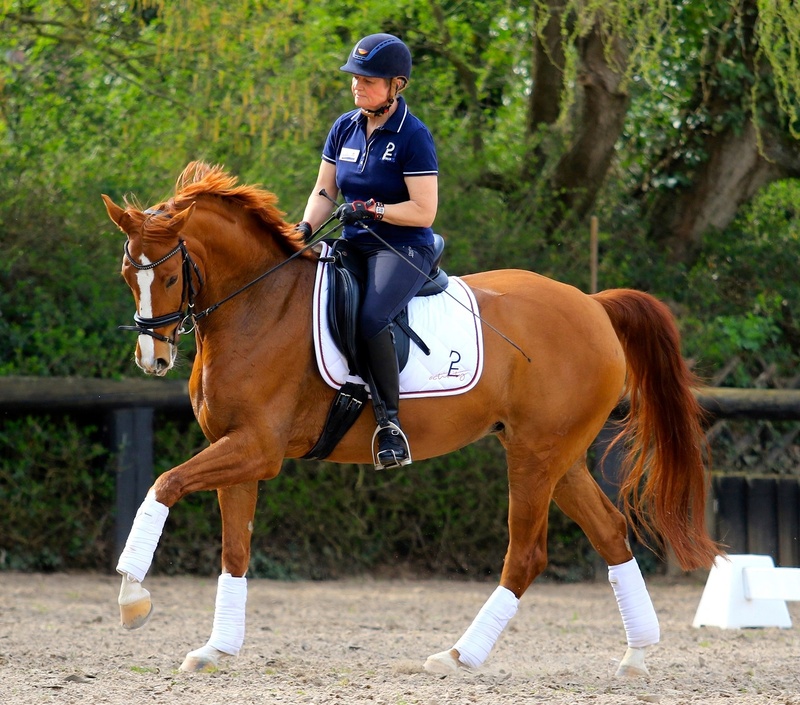 Equine 74 Gastric – keep your horse in peak condition. Give your horse the acid buffering power of Equine74 Gastric to keep him performing at his best. In these countries you can buy Equine 74 Gastric directly. For all other countries, please buy on the international shop. Isn’t it about time you got your horse off this ulcer merry-go-round? If your horse suffers from ulcers, you know how frustrating it can be. You pay for expensive vet visits and prescription medications. 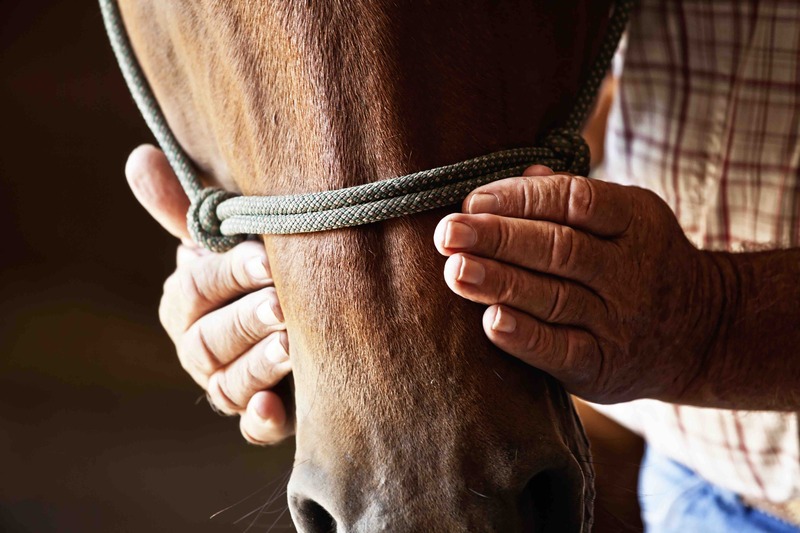 Your horse has some relief from pain and discomfort. Suddenly, he’s eating better, training harder, competing stronger. Until… the excess stomach acid builds back up after the treatments have stopped. And you’re right back where you started - with a horse that pins his ears every time you tighten the girth, bucks after a jump, or loses weight overnight. Treating the ulcers is the first step… managing your horse’s long term gastric health is the next. If your horse has been diagnosed with ulcers, he needs treatment as prescribed by your vet. But keeping your horse on a medication like Omeprazole is no long term solution. It’s extremely expensive and doesn’t solve the bigger problem… effectively maintaining the acid necessary for digestion without causing stomach ulceration. Because 1 out of every 2 sporthorses suffers from gastric ulcers ignoring the problem won’t make it go away. Surprised? You shouldn’t be. Everyday stressors such as lack of turnout, grain heavy diets, trailering to shows, even training can affect your horse’s ability to keep stomach acid levels in check. You can give your horse relief from the pain and discomfort of recurrent ulcers. Equine74 Gastric is a 100% natural supplement that provides the support your horse needs to absorb ulcer causing excess stomach acid. Given daily, Equine74 Gastric helps maintain healthy ph levels making it the perfect alternative to regularly treating your horse for ulcers with expensive doses of Omeprazole. With its high calcium content and unique sponge-like structure, Equine74 Gastric has up to 2.5x the buffering capacity of other supplements on the market. So your horse feels better and can perform at his best day after day. Equine 74 Gastric is the number one supplement in our feeding room, and the most important. All Darragh Kenny`s show horses get it daily, we like to think we are preventing a problem instead of needing to treat a problem. Equine74 Gastric does more than simply buffer stomach acid. It prevents the ulcers that affect your horse’s ability to become a competitive athlete at the shows, a willing partner training at home, and the fittest horse in the barn. Feeding every day you’ll see results in the saddle and out. Ask your horse to clear a 4’ course, execute clean tempi changes, or simply go on a trail ride. When you halt stomach ulcers in their tracks, your horse can jump, collect, and gallop easier without suffering from abdominal pain. Give your horse every opportunity to be a safe and willing partner without the added stress of uncontrolled stomach acid. Equine74 Gastric helps your horse feel more comfortable so he can focus on listening to you instead of his ulcer pain. Improve your horse’s ability to get the most out of the nutrients his body digests. Equine74 Gastric helps support healthy acid levels in the stomach making it easier to maintain a healthy functioning digestive tract. Unriding is not a whim but a symptom of gastric ulcers. Equine74 Gastric buffers acid in your horse’s stomach… instead of just blocking it. Horses produce gastric acid around the clock. When allowed to graze continually, our horses are able to buffer stomach acid on their own. But traveling, training, lack of turnout, and sporadic feeding schedules have created a lifestyle that’s less than ideal for optimal gastric health. Equine74 Gastric counteracts the effects of constant stress-related acid problems with high mineral acid buffering. Unlike Omeprazole that blocks the pumping of acid into the stomach, Equine74 Gastric buffers the excess. So your horse’s stomach can maintain a healthy pH balance reducing the risk of ulceration. And Equine74 Gastric does all of this naturally. Made of calcareous marine algae harvested from the waters off the coasts of Ireland and Iceland, the certified organic formulation has a high calcium content - increasing its ability to absorb high levels of acid in the horse’s stomach. 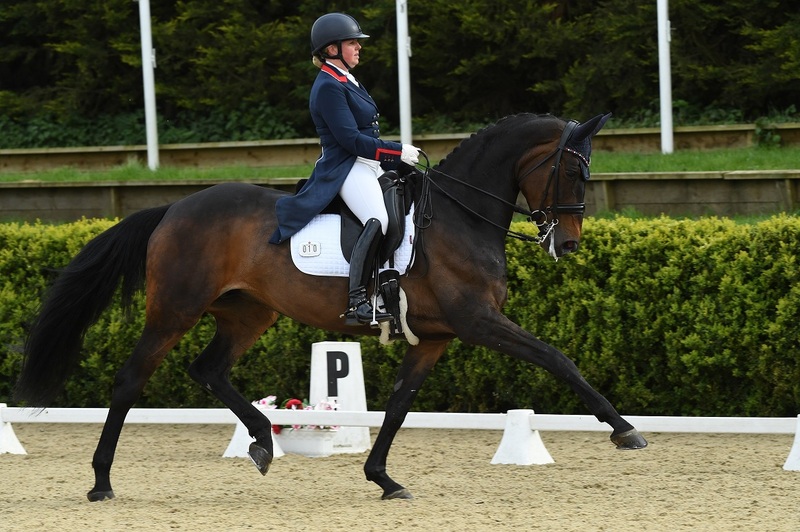 Why do leading international riders, trainers, and breeders rely on Equine74 Gastric? With the scoop provided, you can quickly and easily add the pellets to your horse’s grain. Or the added vanilla flavor will get them eating it right out of your hand. Equine74 Gastric does not contain any banned substances according to Jockey Club, FEI, USEF or BSJA rules. Go to shows without worrying about your horse testing positive. For little more than $2 a day you can give your horse a 50 gram maintenance dose of Equine74 Gastric - reducing excessive stomach acid and the risk of ulcers recurring. Treatment with Omeprazole, the leading prescription medication for ulcers, can cost as much as $40 a day. For the cost of 1 month of Omeprazole you can get over a year’s worth of Equine74 Gastric. We've literally saved thousands of dollars each month. With over 20 horses in our barn, we had to find an alternative to Omeprazole. Not only did it cost a fortune but it meant keeping our horses on a medication long term. Equine74 Gastric has helped our horses naturally maintain a healthy level of stomach acid day in and day out - which means no recurring ulcers or incidences of colic. We've literally saved thousands of dollars each month. And our horses have never performed better. 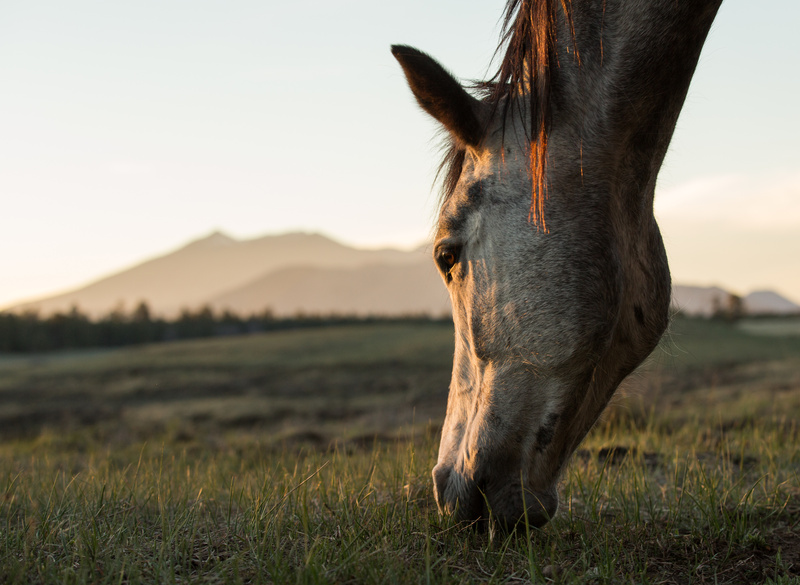 When we started our business in 2011, we were driven by the idea to create an all natural supplement that would buffer the stress-related rise of gastric acid in horses. We’ve seen firsthand how devastating ulcers can be not only to the long term health of horses but also to the relationships with their people. That’s why we developed Equine74 Gastric to help our equine partners feel more comfortable and perform at their best. So they can be happier and healthier partners no matter the discipline. Everything you need from a supplement and nothing you don’t. Backed by research and proven to work. Safely and effectively reduce the stomach acid buildup that causes ulcers in your horse with a 50 gram daily maintenance dose. Produced in Ireland and available worldwide. When should I use Omeprazole instead of Equine74 Gastric? If you suspect your horse has ulcers, call your veterinarian. They will be able to properly diagnose the problem and determine if your horse requires treatment with a prescription medication such as Omeprazole. Equine74 Gastric IS NOT a treatment for ulcers. Once your horse has been successfully treated for ulcers, use the Equine74 Gastric supplement to help maintain healthy acid levels in your horse’s stomach. What is the difference between Equine 74 Gastric and Omeprazole? Omeprazole inhibits the proton pump that produces stomach acid. Equine 74 neutralizes stomach acid, acting as a natural buffer. Instead of halting the production of stomach acid, Equine 74 buffers the excess acid caused by stress related lifestyle factors many horses face - making it an excellent way to maintain healthy gastric acid levels. Can I use Equine 74 Gastric and Omeprazole safely together? Yes. If your horse is recovering from ulcers, we recommend starting Equine 74 during the last 1 to 2 weeks of treatment with Omeprazole. Continue using Equine 74 Gastric on a daily base for 6 weeks to 4 months. Or continue using Equine 74 as a longer term solution for maintaining healthy acid levels in the stomach. What are the dosage and application guidelines? Feeding recommendation: 1-2 x per day mixed with your horse’s grain. 18 months after production date, always view label. 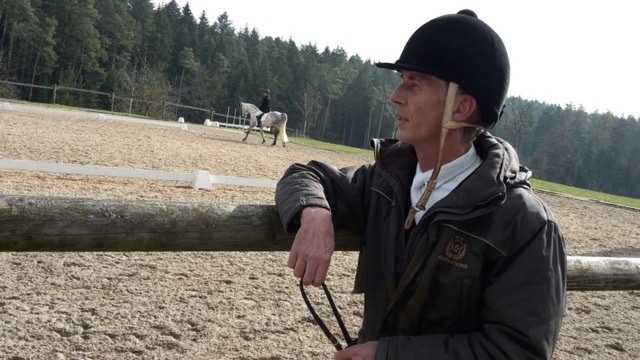 How safe is Gastric74 Equine to give to my horse on a long term basis? 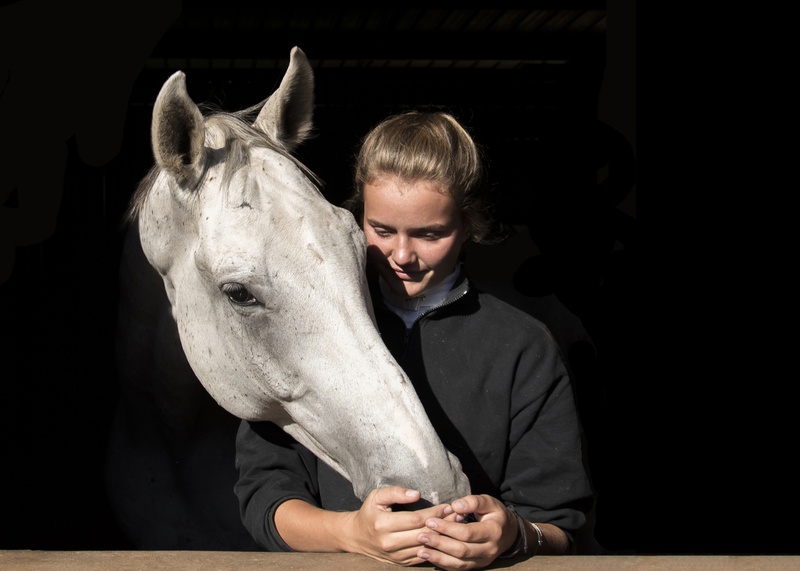 Equine 74 is safe to give your horse on a long term basis. It was developed specifically to help high performance horses handle the stresses of regular training, travel, and showing. Many of our customers have been using Equine 74 as an everyday supplement for years. Can I use Equine 74 Gastric as a cure? Equine 74 is not a cure for gastric ulcers in horses. We suggest consulting your veterinarian if you suspect ulcers in your horse. What are the ingredients in and composition of Equine74 Gastric? At the core of Equine 74 Gastric is a 100% natural mineral nutrients complex consisting of red alga harvested from the ground of the ocean at the coast of Iceland. Red algae contains 74 different minerals, and a huge amount of natural calcium and magnesium. When the seaweed contained in Equine 74 Gastric breaks down within an acid milieu (pH value 5.5), the minerals are highly bio-available (100% of the calcium and 98.66% of the magnesium). Will my horse like the taste? We formulated the supplement with a vanilla flavoring to make it as palatable as possible for the horse. Most horses love the taste but if you have a picky eater start with a small amount (10-15 grams) in his regular feed for the first few days. Will the magnesium in the supplement cause my horse to calm down too much? No. 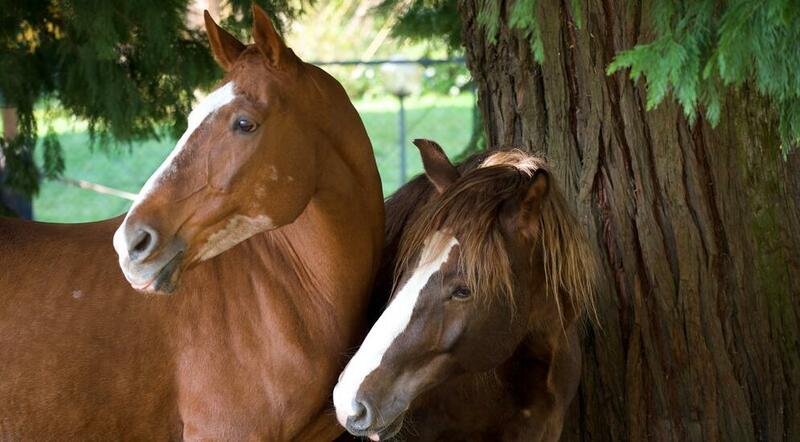 After regular use of Equine 74 you may see a noticeable difference in your horse’s behavior. Many of our customers have mentioned that their horses are more relaxed and have better concentration without the discomfort of excess stomach acid. Will I see a difference in my horse in the first 10 days? Can I use Equine 74 Gastric during a show? Is it doping free? Yes. It is free of any banned substances prohibited during recognized shows - FEI.